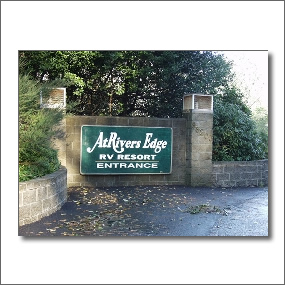 AtRivers Edge RV Resort is located just minutes from the Pacific Ocean in a beautifully peaceful setting beside the Chetco River near Brookings, Oregon. 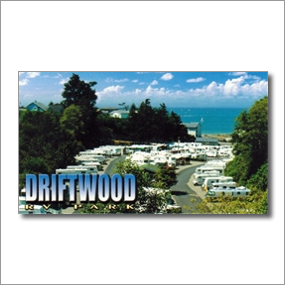 With six different RV site types to choose from, all with full hookup with water, sewer, electric power, cable tv AtRivers Edge RV Resort provides the perfect base from which to explore and enjoy the many attractions of the Oregon Coast. This area of the Oregon Coast is renowned for its gorgeous scenery and is referred to as the 'Banana Belt' due its warm and pleasant climate.